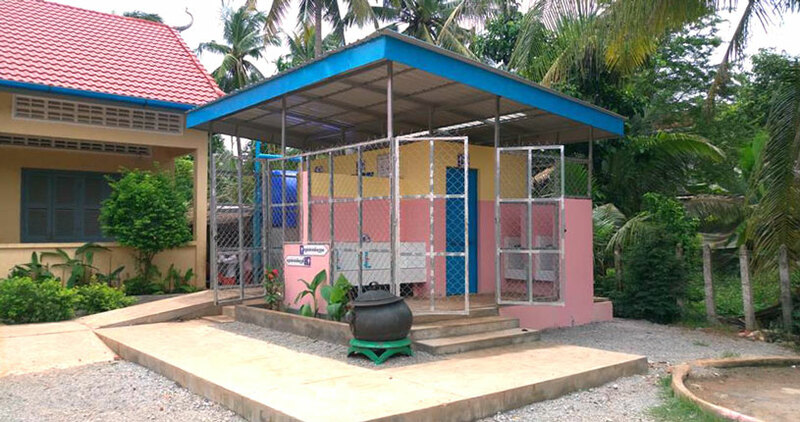 Established in 2008, BORDA Cambodia promotes decentralised sanitation services through the dissemination of decentralised wastewater treatment solutions (DEWATS) for small & medium enterprises (SMEs), public institutions and local communities. 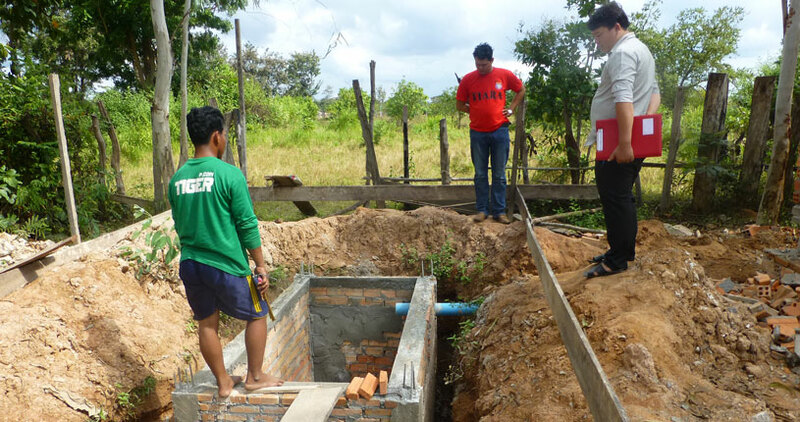 To disseminate DEWATS around the country, BORDA Cambodia has partnered with Environmental Sanitation Cambodia (ESC). 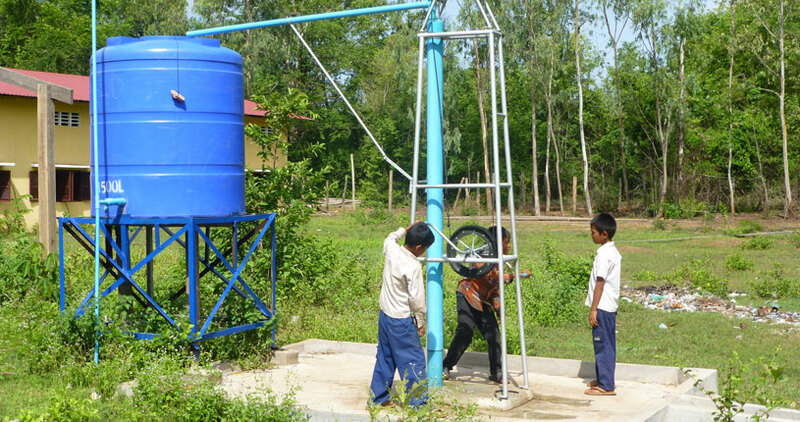 After successfully promoting DEWATS as a viable sanitation solution and obtaining third-party funding for infrastructure costs, BORDA Cambodia introduced DEWATS for hospitals and schools. 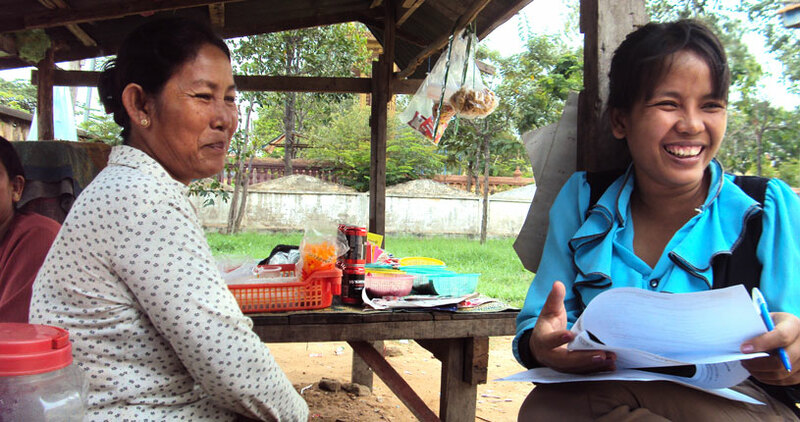 With ESC, BORDA Cambodia supports the buildout of Cambodia’s sanitation sector by working with national and local authorities to facilitate the application of integrated sanitation solutions. 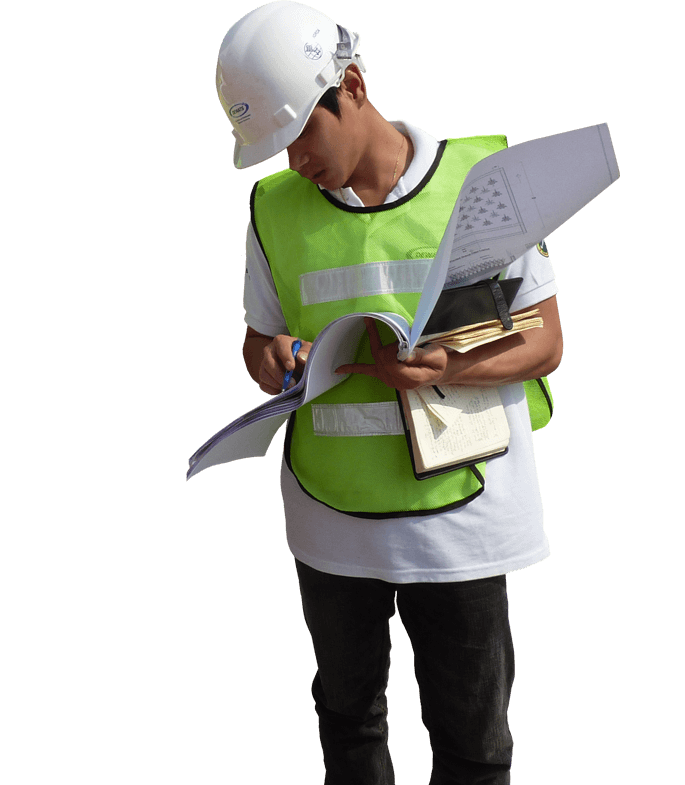 We see this work as an integral part of realising the Sustainable Development Goals (SDGs) at the local level. 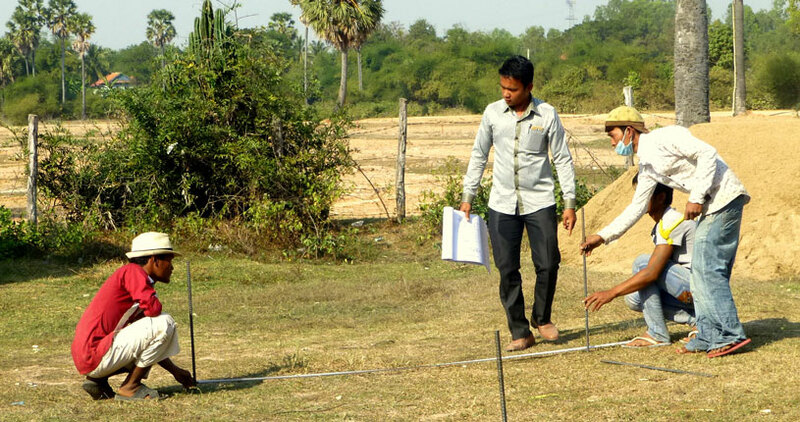 BORDA Cambodia collaborates with a number of government ministries including the Ministry of Education, Youth and Sport (MoEYS), the Ministry of Environment (MoE), and the Ministry of Health (MoH), as well as with UNICEF and organisations working in the field of corporate responsibility on issues such as infrastructure finance and wastewater management.